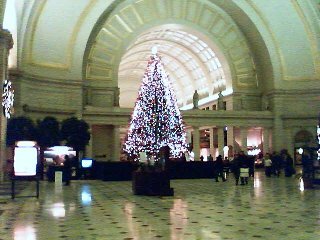 This is Union Station, the train station I arrived at yesterday. It was absolutely amazing. It's what I imagined all train stations are like (yes, I don't do much traveling :) ).